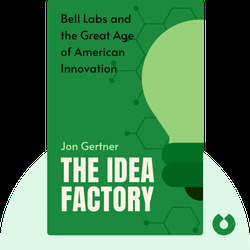 The Idea Factory (2012) charts the influence of Bell Labs, the research arm of telephony monopolist AT&T. This innovative laboratory, established in the 1920s, was the source of dozens, if not hundreds, of technological innovations, effectively ushering in our modern digital age. 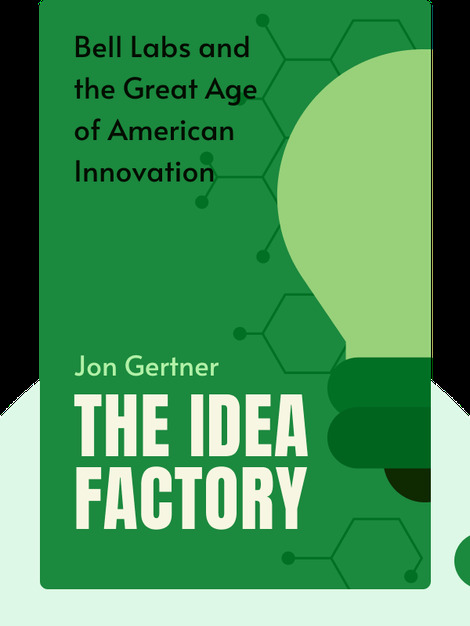 Journalist and author Jon Gertner writes for the New York Times Magazine and edits for Fast Company. He grew up just around the corner from Bell Labs in Berkeley Heights, New Jersey.